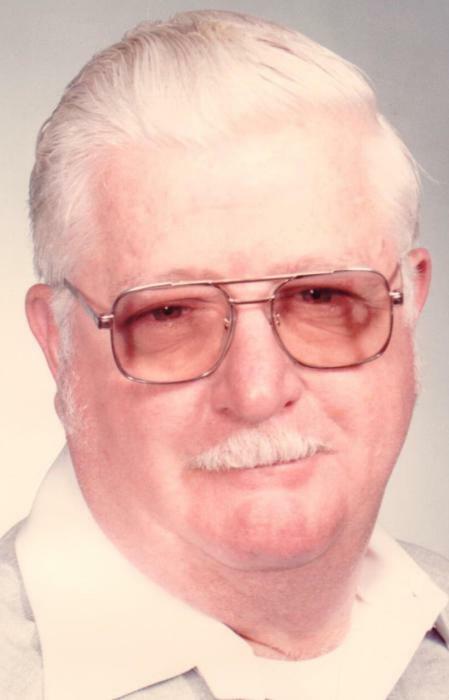 Obituary for Thomas Paul Harrity | Charles B. Jarvie Funeral Home, Inc.
Thomas Paul Harrity, 87, of Harwick, passed away peacefully at his home Thursday, Nov. 22, 2018, with his loving family at his side. He was born Oct. 12, 1931, to his parents, the late John and Catherine Hooper Harrity, and had been a longtime resident of the valley. Mr. Harrity worked for Ingles Iron Works for 30 years as a structural fitter where he eventually retired. Tom was of the Catholic faith and enjoyed traveling to his camp in Forest County to hunt and fish. He especially loved spending time with his grandchildren and great-grandchildren at his camp. He would play his banjo and sing "you are my sunshine" with all the kids and have a great time. Surviving him are his loving wife of 69 years, Frances Rae Edwards Harrity; daughter, Kathleen (Larry) Fiscus, of Sheffield; daughter, Deborah (Carl) Hutter, of Springdale; son, Thomas Harrity, of Ludlow; daughter, Audrey (Mark) Fair, of Frazer Township; daughter, Phyllis (James) Weiss, of Springdale; two brothers; five sisters; 13 grandchildren; 18 great-grandchildren; and one future great-great-grandson, Thomas, arriving soon. In addition to his parents, Mr. Harrity was also preceded in death by a grandson Larry Livingston, three brothers; and two sisters. Friends will be received from 2 to 4 and 6 to 8 p.m. Friday, Nov. 23, 2018, in THE CHARLES B. JARVIE SPRINGDALE FUNERAL HOME INC., 801 Pittsburgh St., where services will commence at 10:30 a.m. Saturday, with burial to follow in Our Lady of Hope Cemetery, Frazer. www.jarviefuneralhome.com.